How Gun Background Checks Work? What are Gun Background Checks? 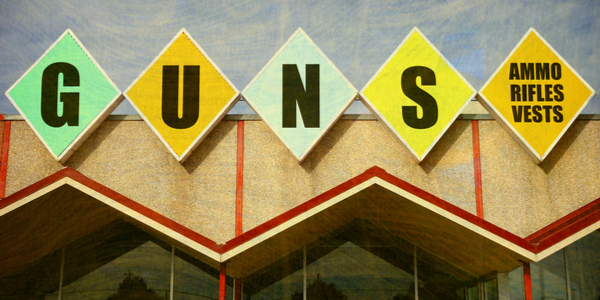 Since the Kennedy assassination in 1963, there have been several attempts to limit gun purchases in the United States. The Kennedy murder led to The Gun Control Act of 1968 that prohibited certain people from buying guns. After another assassination attempt of President Reagan, that left press secretary Jim Brady paralyzed, the Brady Handgun Violence Prevention Act was mandated since 1993. According to the act, certain guns and arms vendors are required to run a gun background check on the person wishing to buy a weapon in order to prevent dangerous persons from purchasing and using a lethal weapon. Who is forbidden from buying a gun in the US? 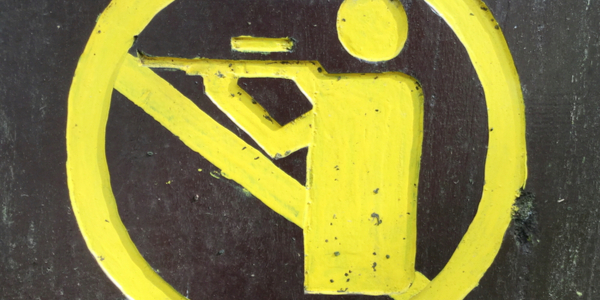 What is a gun background check? In order to make sure that a perspective buyer of a weapon is not a part of any of the groups mentioned above, vendors are obligated to run a gun background check on them. The check requires an ID to be presented to the seller and also filling out an ATF Form 4473 with personal information that includes address, age, race, criminal record and more. 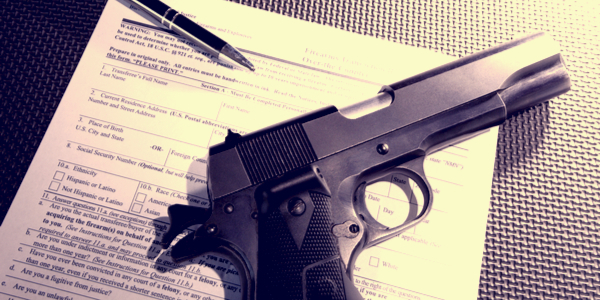 After the form is filled out, the seller runs a gun background check on the buyer by submitting the information he recieved to the FBI via a toll-free number. The background check takes a few minutes, and during that time the FBI runs the check trough the National Instant Criminal Background Check System (NICS). The information provided by the NICS will determine whether a buyer can purchase a weapon, or if there is a reason to decline his business. Who runs a gun background check? Not all weapons dealers in the United States are required to run a gun background check, but those that do have to follow all the necessary requirements mentioned. Buyers that wish to purchase a gun through a Federal Firearms Licensee (FFL) vendors, including retailers and independent sellers of firearms, are submitted to a gun background check. Those who wish to buy a gun in a gun show or online are not required to go through a gun background check. In addition, each state has its own stipulations, reservations, and rules when it comes to gun control, so buyers must find out what the law in their state says about gun background checks. Dark Web Or Black Web: What Is It All About? We Explain! What is the Dark Web, Also Known as the Black Web. What Goes on in the Dark Web and How to Make Sense of it! Learn more about the Connecticut judicial system. Find out how the judicial system in Connecticut operates! These are the Best Pickup Lines if you are Looking for Pickup Lines!